Compass North Church is a dynamic, life-giving, multi-cultural, multi-generational church that is developing influencers, impacting culture, and awakening hope in our generation. 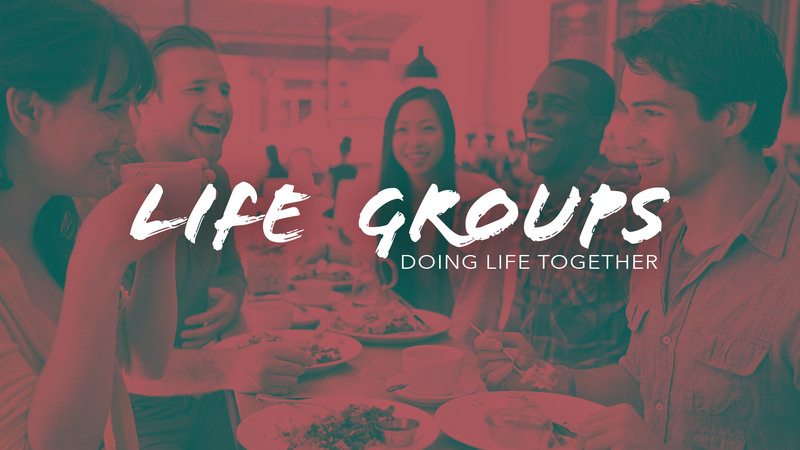 Find freedom in a Life Group. Life Groups are small groups of 8-12 people who come together to grow closer to God and each other. Let’s do life together. Learn more about Compass North and discover your purpose. 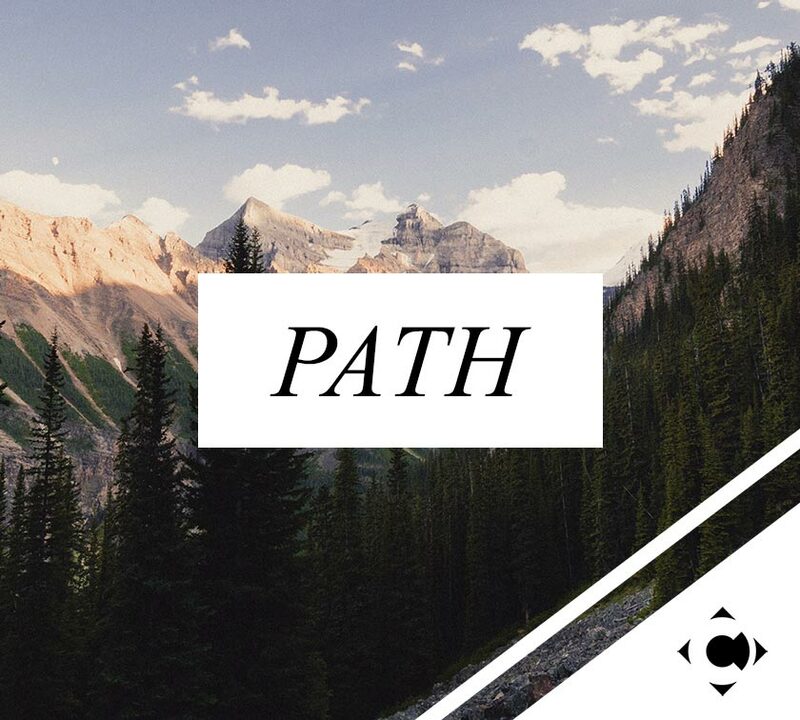 The next Path Class will be held on Sunday January 6th during the 11am service in Dream Team Central. At Compass North, we move from rows in the church to circles in homes all across the Akron-Canton area to have practical discussions about what God is doing in our lives. We’re big on relationships and know that there is a group of people you belong with to walk through life together. Learn more about Compass North Church. Which Path Class is up next? Find your purpose and calling. We have more than a dozen teams at Compass North, but only one Dream Team. Teamwork makes the dream work, and we live to see God’s plan come alive in the earth through radical generosity and Christ’s love.